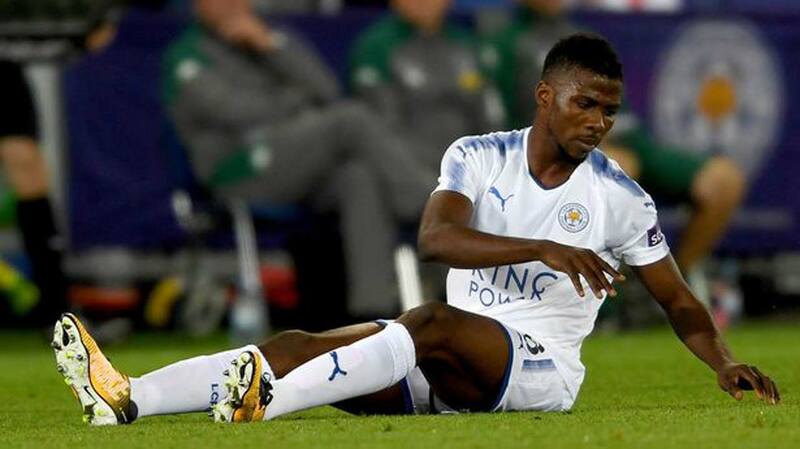 Super Eagles’ striker, Kelechi Iheanacho may have to double his work rate if he desired a continued stay in Leicester City’s first team. Yesterday, the 2015/2016 English Premier League champions sacked their manager, Craig Shakespeare following the 1-1 draw with West Bromwich Albion, which plunged the team into the relegation zone. Shakespeare signed Iheanacho from Manchester City this season and handed him just his second start of the campaign on Monday. With the 53-year-old, who succeeded title winning manager, Claudio Ranieri last season, gone, Iheanacho and indeed all the players will have to prove to the incoming manager that they are capable of saving the club from the drop. Shakespeare spent only four months in charge of the team before the club’s Thai owners acted despite only eight games being played of the season so far.Shakespeare was called into a meeting yesterday following the game on Monday to be informed of the decision after a disappointing run of just one win in 10 games. The 53-year-old joined Leicester in 2011, for his second spell as assistant manager at the club, along with Nigel Pearson and remained in the role when Claudio Ranieri took over in 2016. He was a key part of the group who won the Premier League that year and took over from the Italian when he was sacked the following February, keeping the job on an initial temporary basis until the end of the season.He was then named permanent boss in the summer, signing a three-year deal, but has now been sacked four months later.